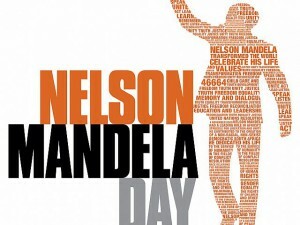 The Independent Municipal and Allied Trade Union (IMATU) is joining fellow South Africans in celebrating Mandela Day tomorrow. “Each year we are reminded of the 67 years of his life that Nelson Mandela gave fighting for the rights of humanity, equality, justice and democracy all South Africans enjoy today. We are pleased to be one of many organisations donating 67 minutes of our time to make a difference in the lives of others. As a union representing local government employees throughout South Africa, we ensure that all of our Regional Offices take part in this special day and contribute towards positive change within their communities,” explained IMATU Deputy General Secretary, Stephanie Gray. With the assistance of the Adopt a School Foundation, the IMATU National Office adopted the Kaalfontein Primary School last year. 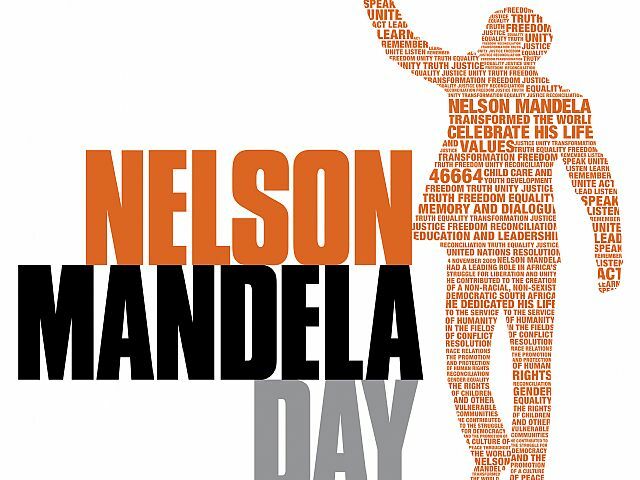 IMATU has facilitated eyesight testing for the learners and will be donating party packets and painting school classrooms this Mandela Day. Our KwaZulu Natal Region will be working at the Old Age Home of Comfort in Kokstad and members from the eThekwini Metro Region will be donating food, in addition to building extensions, to the Jabulani Nursery and Pre-Primary School. The Gauteng Region is donating blankets to Bethany House Trust, the Tshwane Metro, Free State, North West and Northern Cape Regions will be making food donation to their respective charities and our Eastern Cape Region is hosting a party for Dr Viljoen Pre-Primary School learners in Port Elizabeth. Our Cape Town Metro Region is making a considerable donation to their local HIV/AIDS foundation in the spirit of Mandela Day and the Western Cape Region is donating food to the Monte Christo Ministries in Paarl. The Johannesburg Metro Region will be donating school supplies, blankets and conducting maintenance repairs at the Nthabiseng Day Care Centre in Orange Farm. “The annual birthday of our former President Nelson Mandela has come to represent a day in which we remember what he in his individual capacity has done for our country and what we in turn can do for each other. 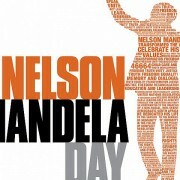 IMATU is a proud supporter of Mandela Day,” concluded Gray.